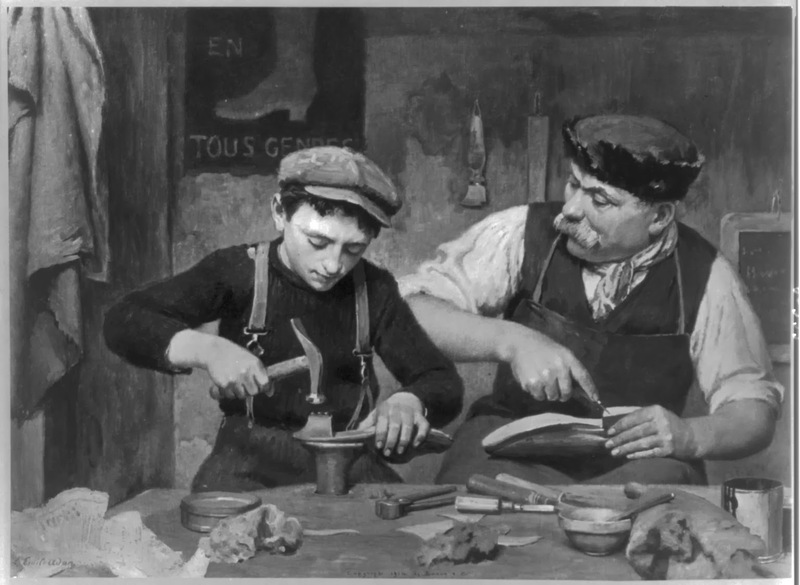 There's a new player on the field of publishing: 3D printing. 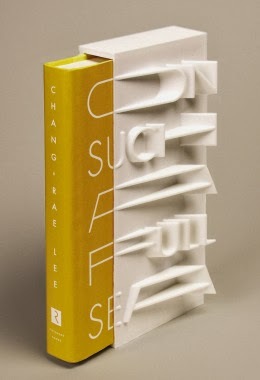 While 3D printing book pages isn't practical yet (although printing with paper yields some amazing results), American culture niche publisher Riverhead Books, a Penguin Group division based in New York, announced in December the world's first 3D printed book slipcover (for Chang-rae Lee's On Such a Full Sea). It's a beautiful, solid piece that gives the text the appearance of sliding, wave-like, toward the book's edge. The covers took around fifteen hours each to print, according to Lily Rothman's Time Entertainment article "Check It Out: The First-Ever 3D-Printed Book Cover," limiting the total number of copies available on the book's January 7 release to just two hundred (and rocketing the price up to $150). While high-end electronic books are embracing the path of interactivity (see my 2013 Critical Margins post "Current and Future States of the Publishing Industry, Part 3: Multimedia Interactivity with Books"), it's unmistakable that high-end print books are veering toward exuberant tactility, as with the $980 accordion-fold book Orihon by Chicago artist Tom Burtonwood. Where else will 3D printing lead in publishing? I expect immediate applications in Braille, making lettering easily applicable to a much wider range of surfaces. I anticipate textured (and maybe even interactive) covers to become a relatively common sight. And how about interlaced strips of print that form a 3D form that you unravel as you read the story—a single digital design could render such a complicated craft mass produceable. What do you think 3D printing will bring the world of publishing? Leave your thoughts in the comments.